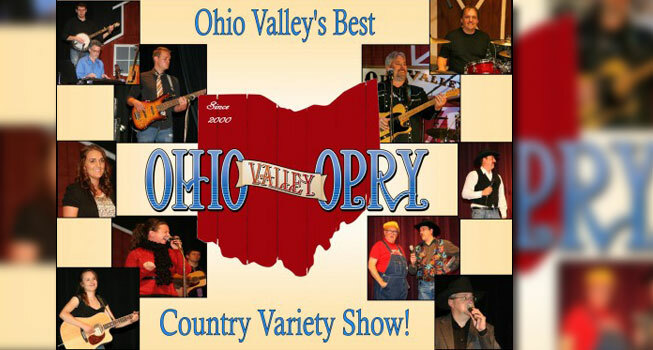 Award-Winning Live theater in Ohio’s Amish Country! 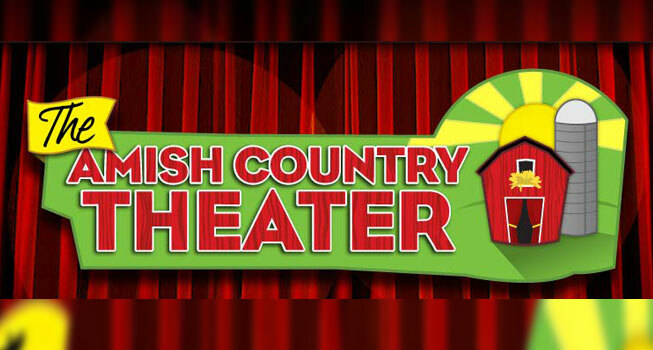 Hold on to your seats and get ready for some explosive laughter! State Of The Art TheaterVoted a Top 100 Event in North America by the American Bus Association. 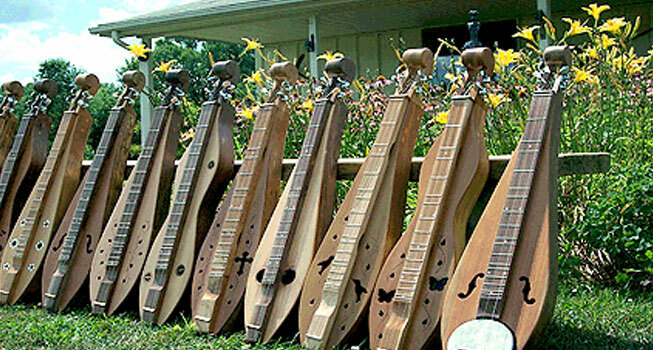 The Mountain Dulcimer is a true American instrument. It dates back to the early 1800's, originating in the Appalachian mountains of southwest Virginia. Western Europe had many kinds of fretted lap zithers from the Norwegian Langeleik, the Swedish Hummel, and the French Epinette. We believe that great tone starts with great strings. S.I.T. 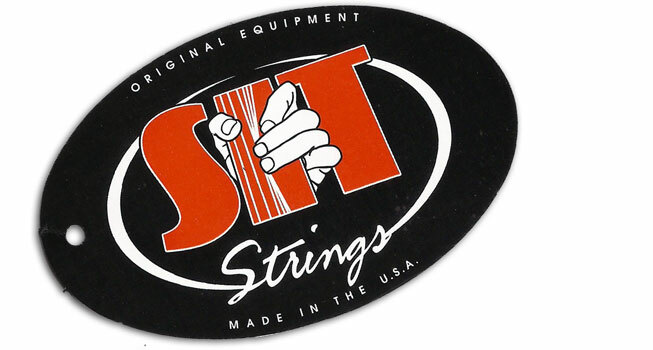 (Stay In Tune) Strings was founded on a belief that a guitar string is more than just an accessory, but rather an integral part of a musicians sound and voice. Hummingbird Music has been serving the community for over 30 years. Music lessons, instrument repairs, sales and more.